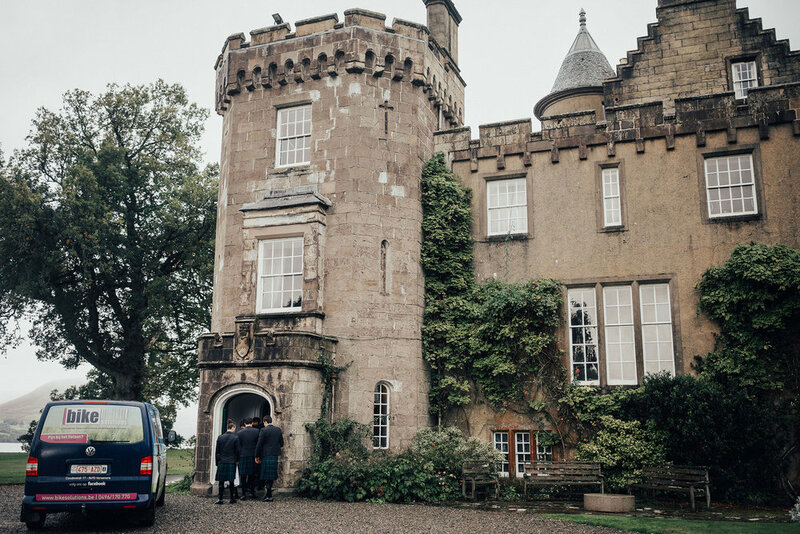 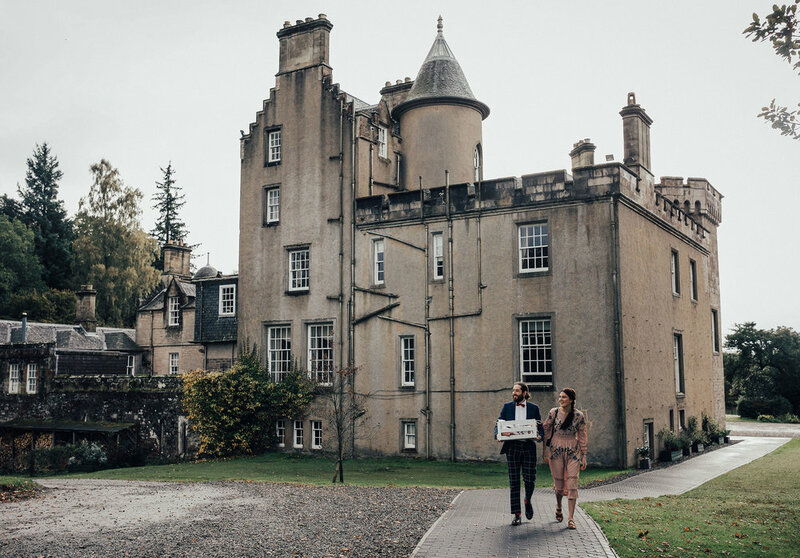 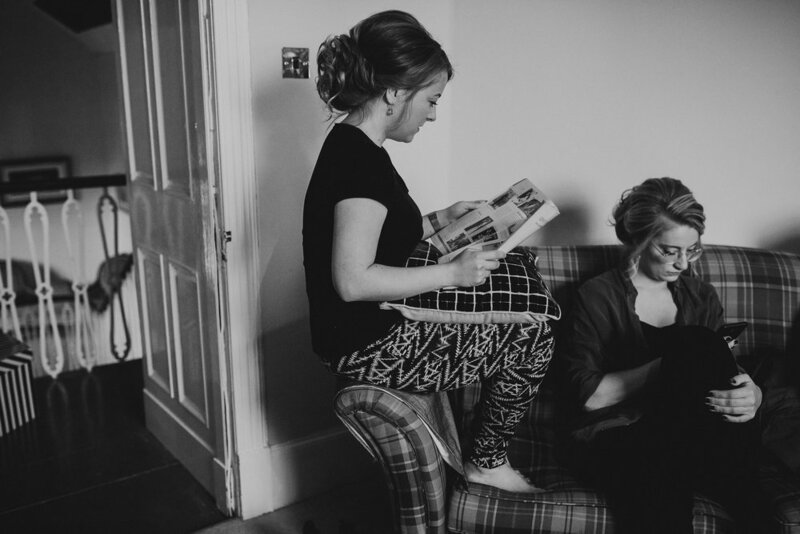 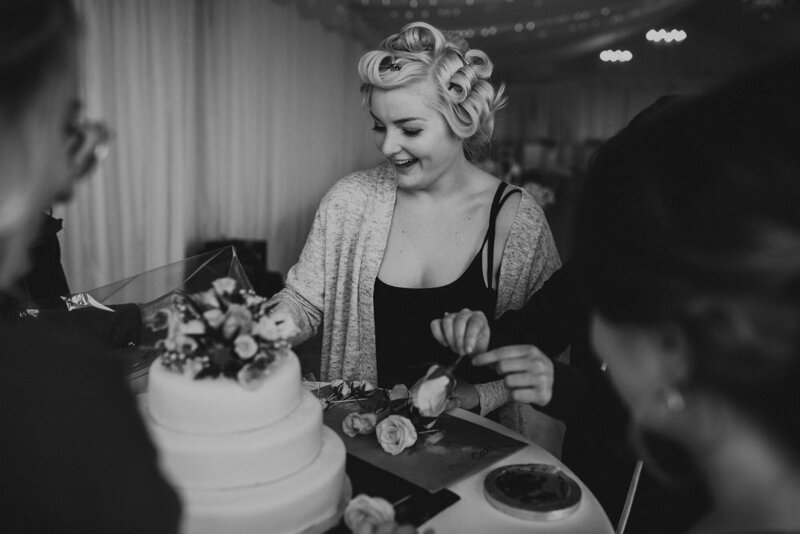 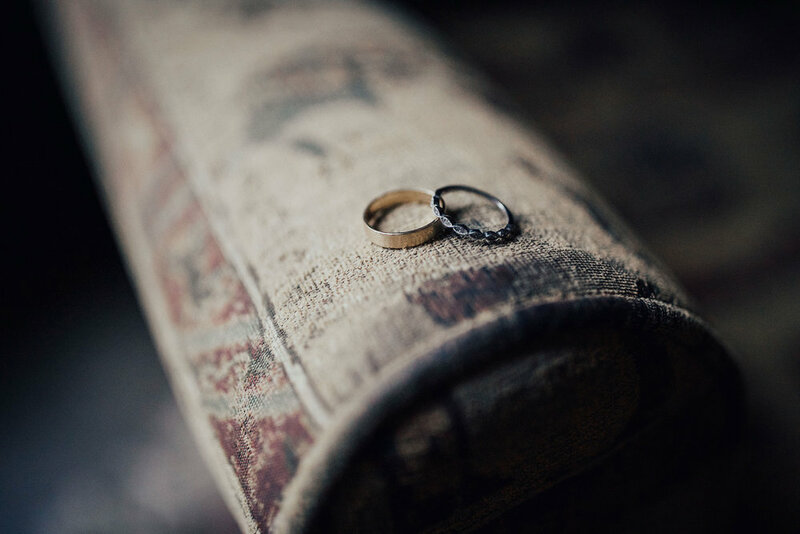 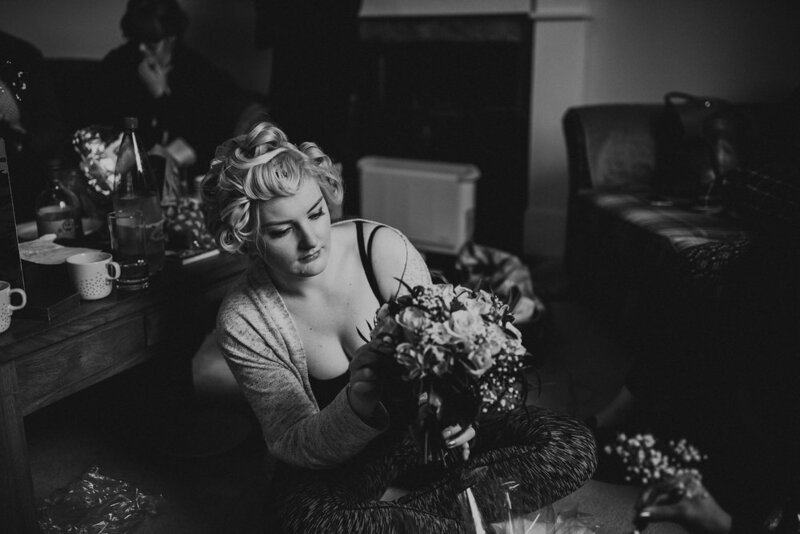 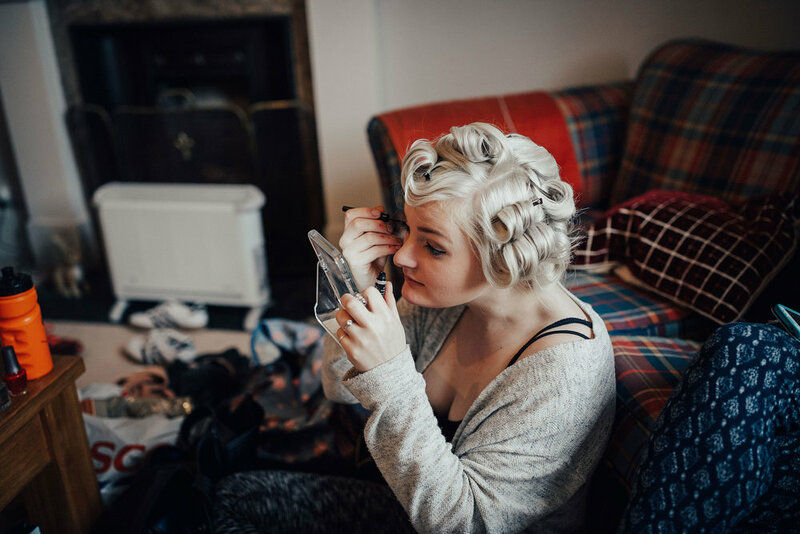 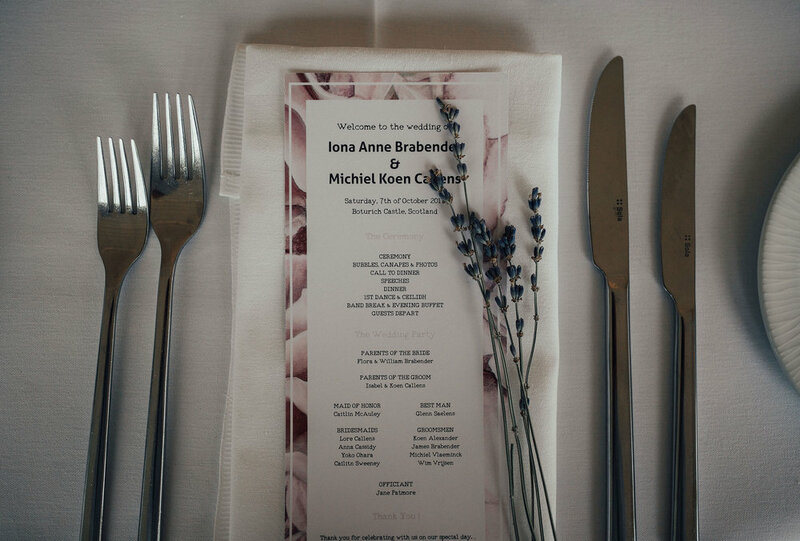 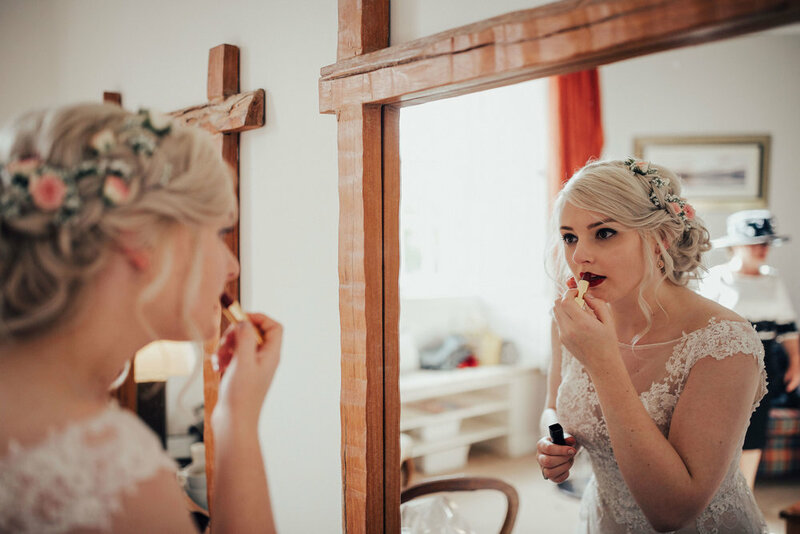 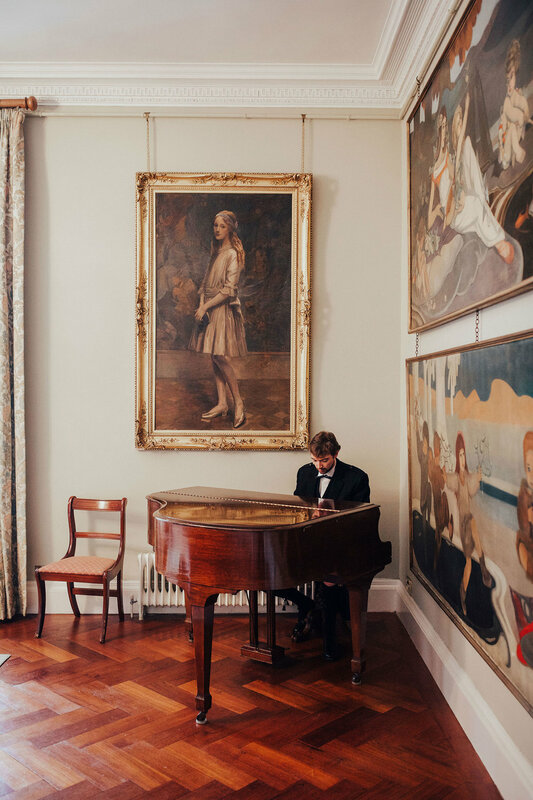 Michael & Iona’s gorgeous wedding at Boturich Castle on the shores of loch lomond really was magical! 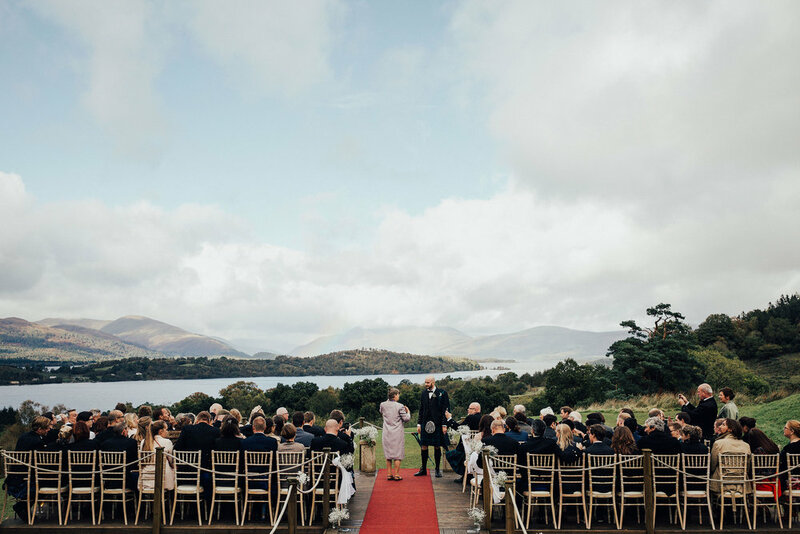 The good old Scottish weather was as unpredictable as ever, going from torrential rain to glorious blue sky’s, with a magnificent rainbow thrown in for good measure! 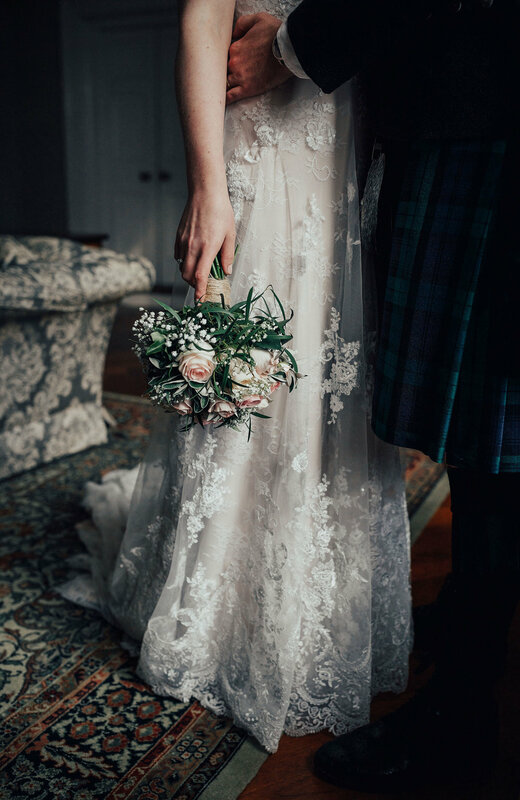 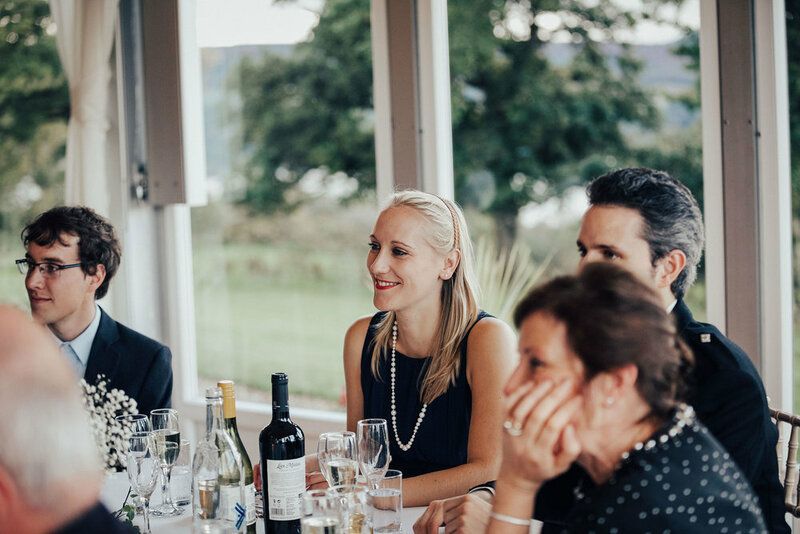 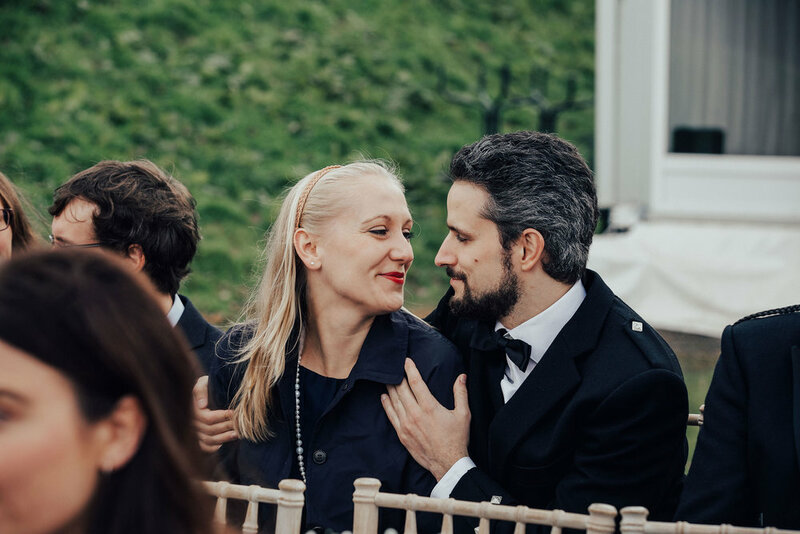 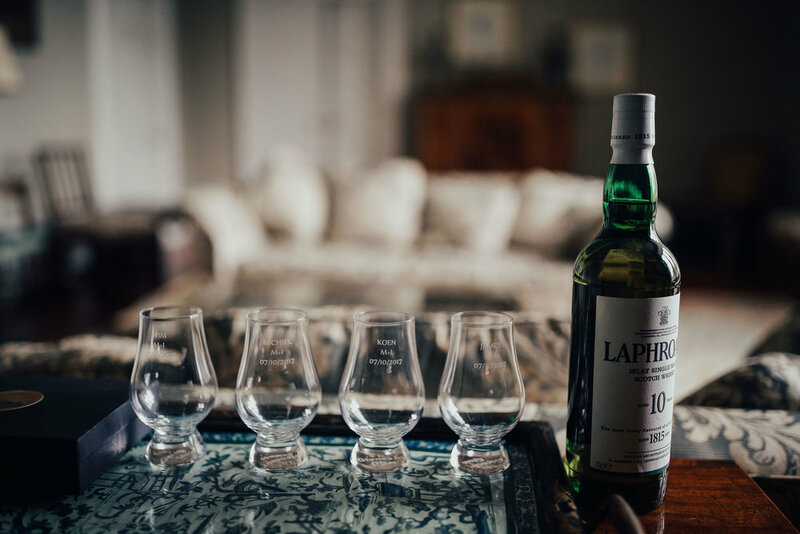 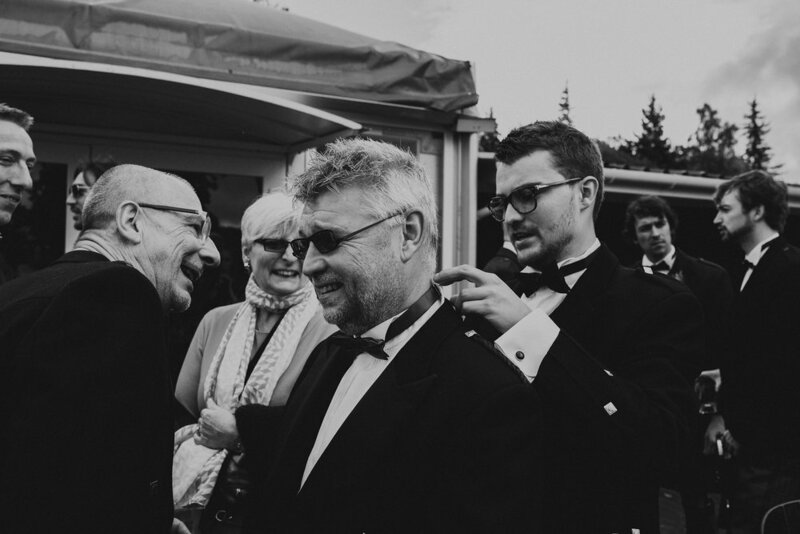 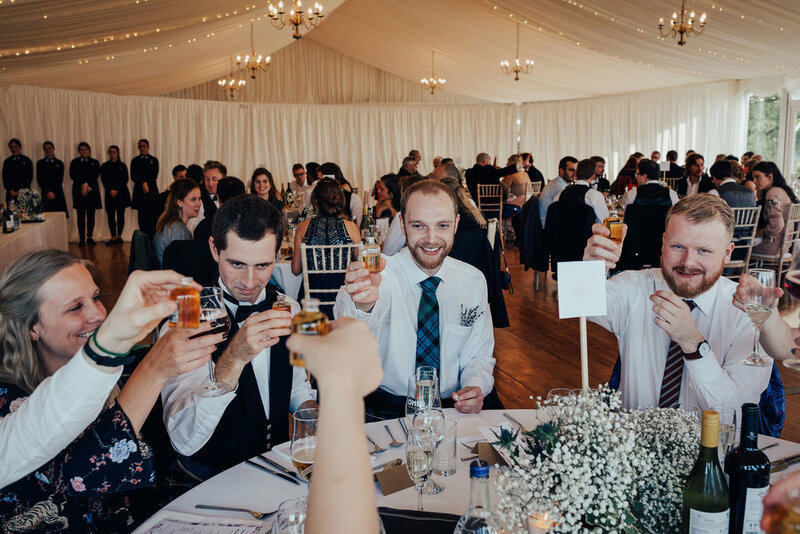 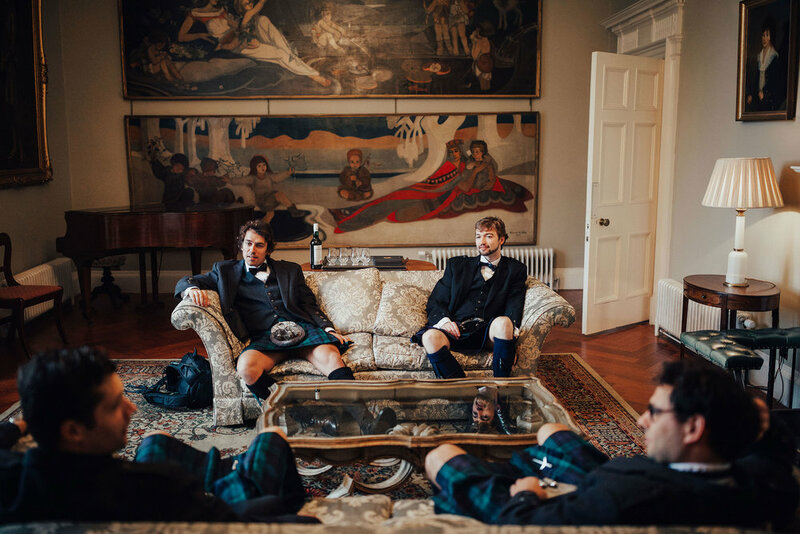 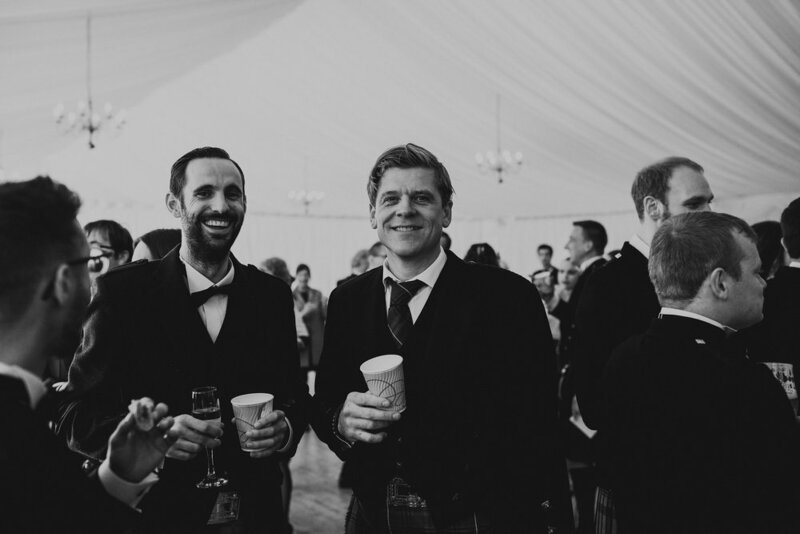 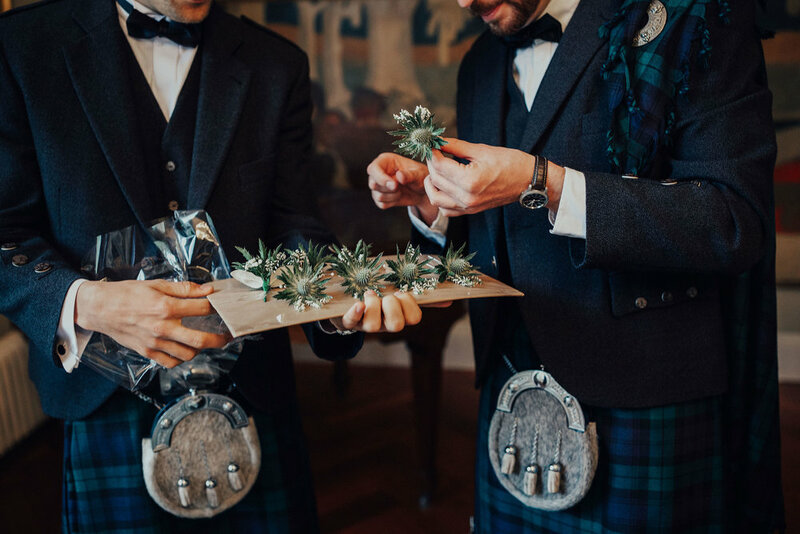 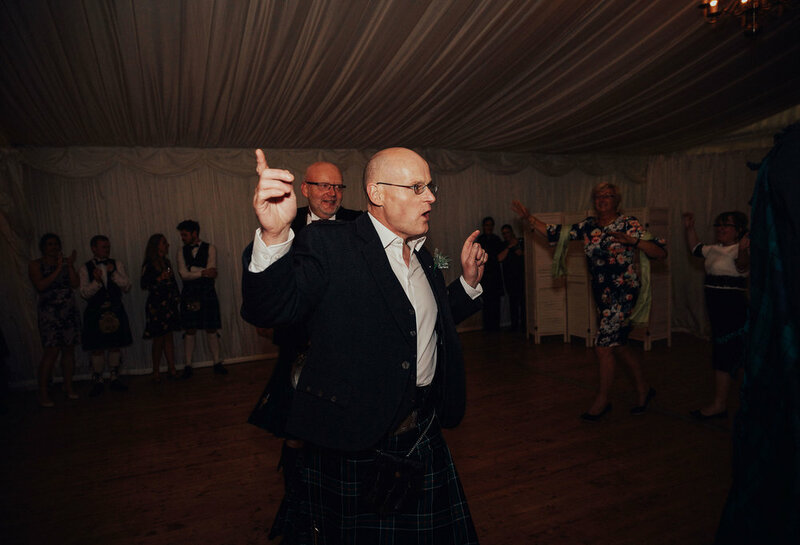 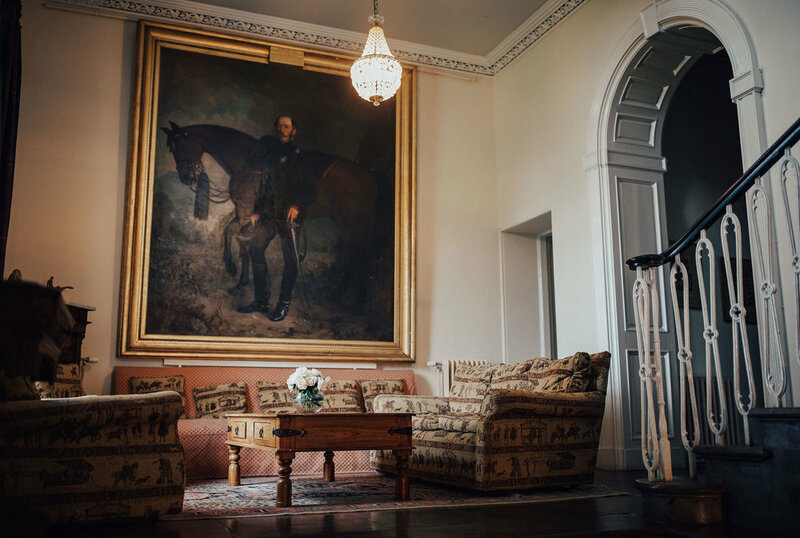 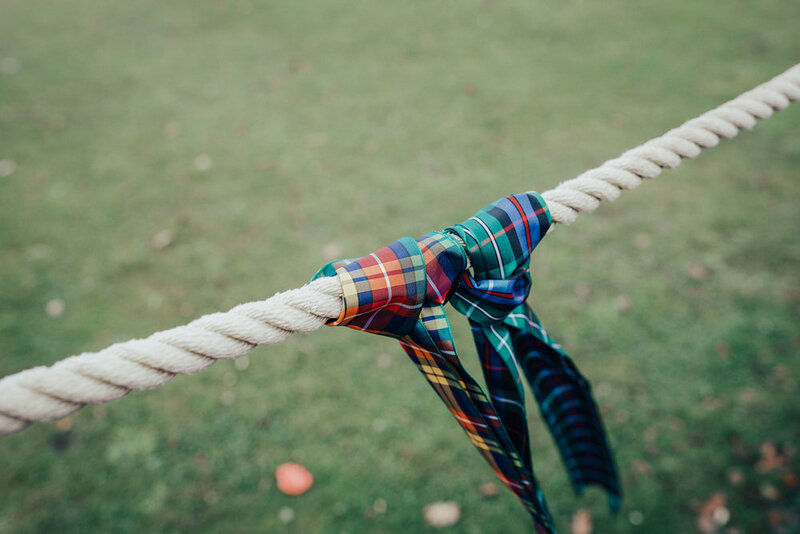 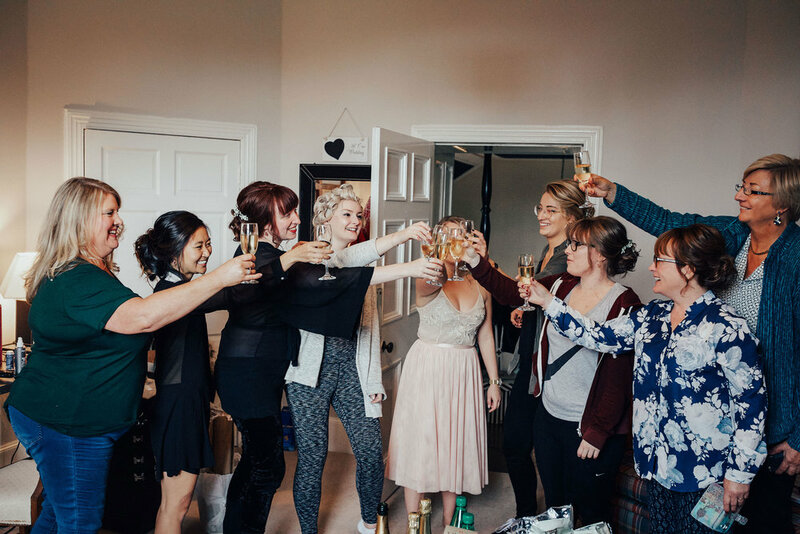 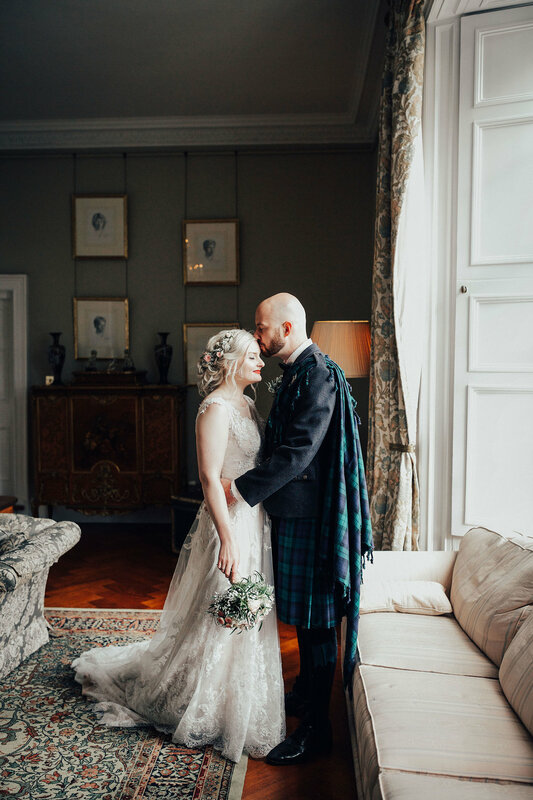 Michiel’s family and friends had traveled over from Belgium to share in the big day and fully embraced the Scottish traditions, with plenty of kilts and hip flasks on show! 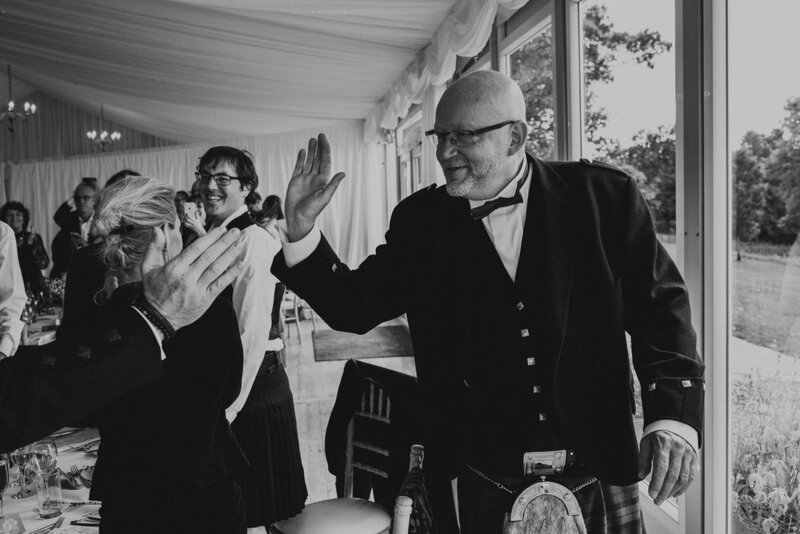 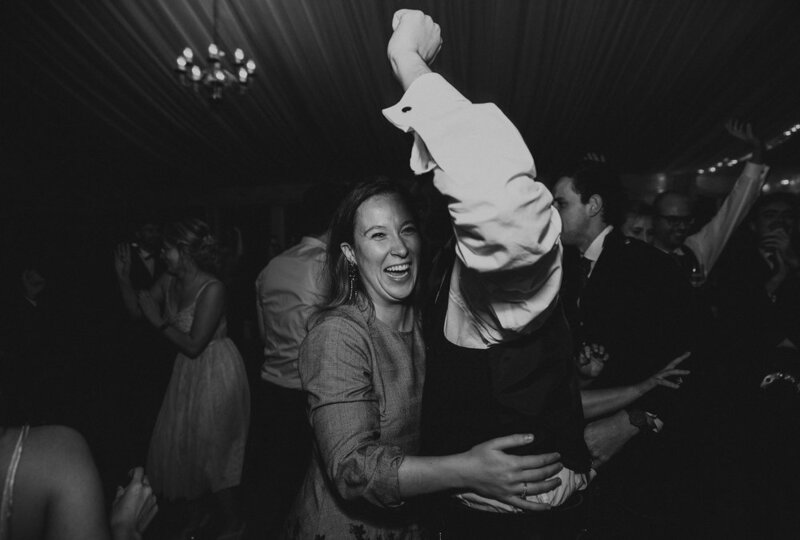 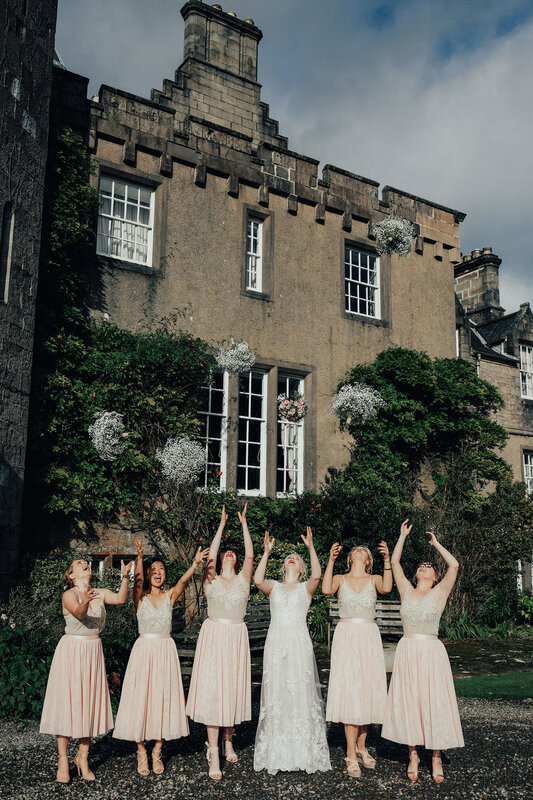 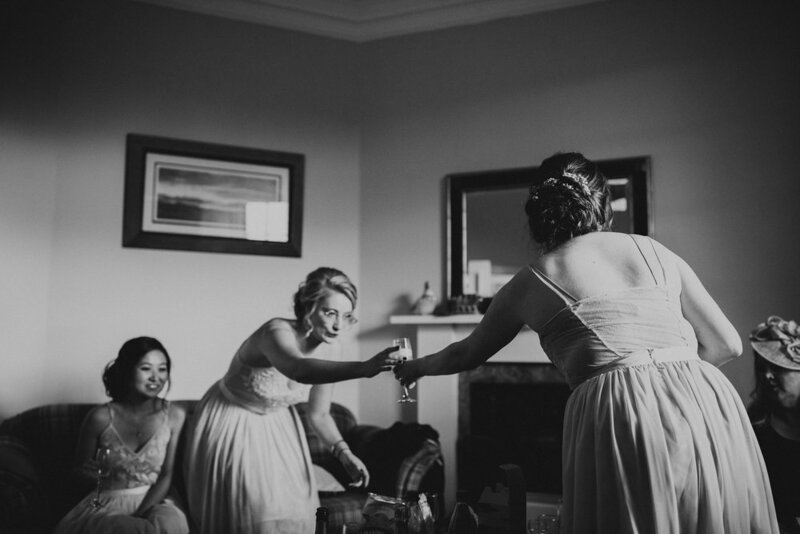 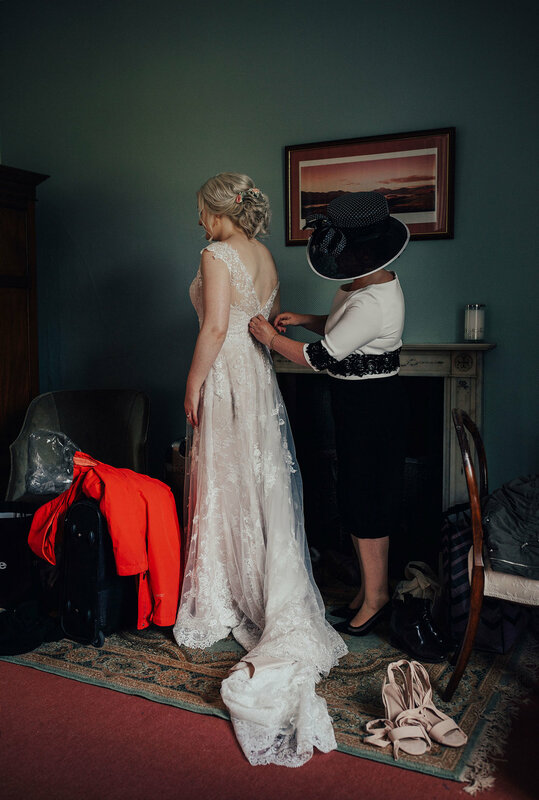 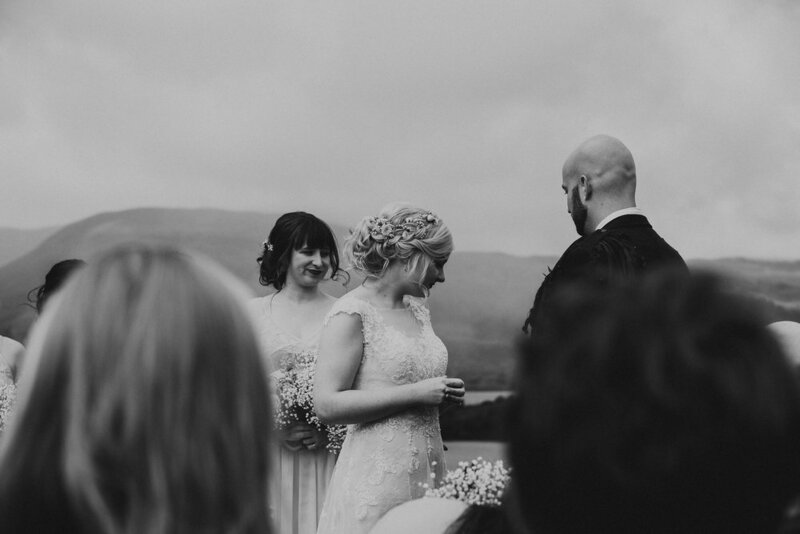 From the wonderfully heartfelt ceremony overlooking the Loch and surrounding hills, to the amazingly choreographed first dance (involving the full bridal party!) 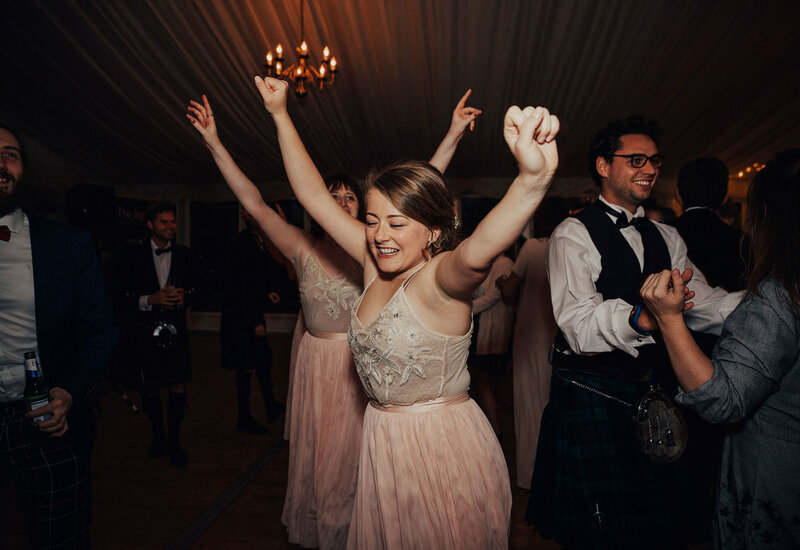 this wedding had it all! 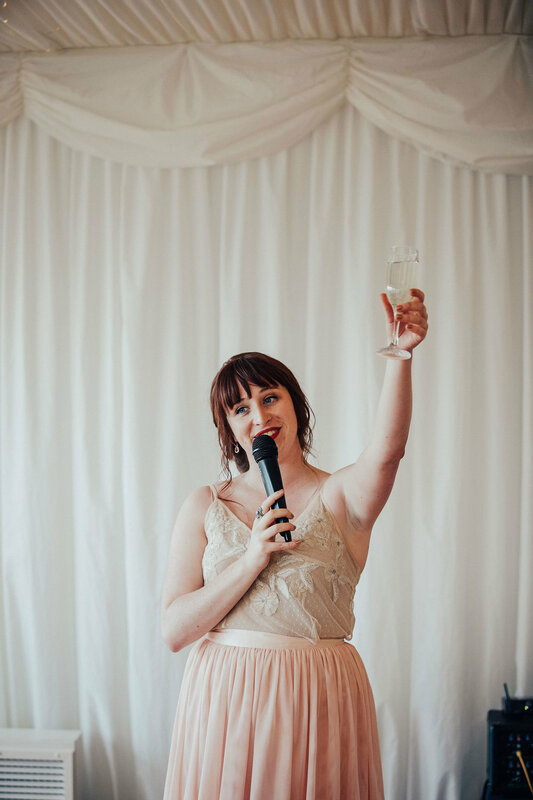 Thanks so much for inviting me along guys!